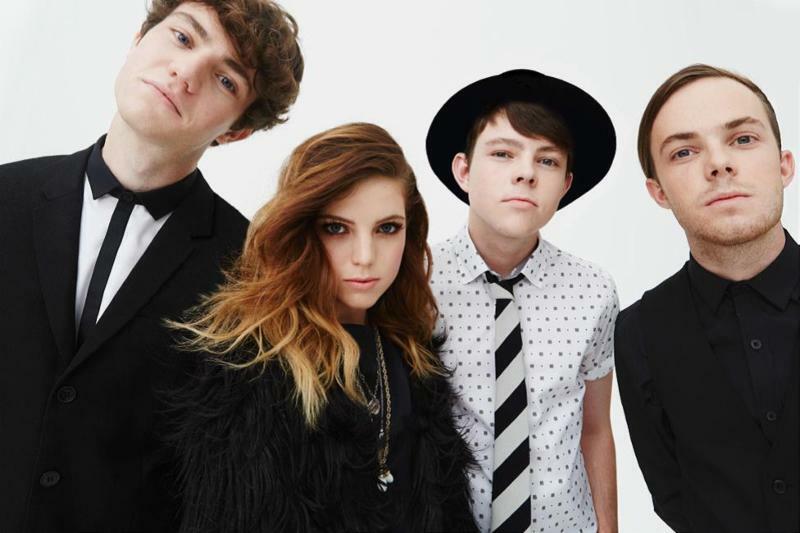 Echosmith have premiered the official music video for their new single “Bright”. The track is the third single off the band’s major-label debut Talking Dreams which came out in 2013 via Warner Bros Records. The disc hit #1 on the Billboard Heatseekers Chart and #48 on the Top Rock Albums Chart. The album’s lead single “Cool Kids” catapulted the band to stardom. The song dominated the charts and Top 40 radio, and has been certified platinum with over 1.2 million copies sold. The band’s North American headlining tour kicked off a few nights ago and Echosmith will play tonight at 3rd and Lindsley in Nashville, TN, Several shows on the tour are already sold out. 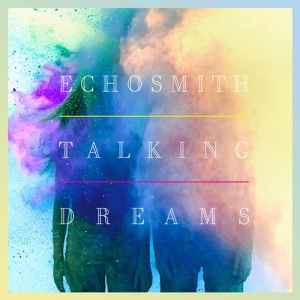 Tagged echosmith 2015, echosmith 2015 tour, echosmith bright, echosmith bright music video, echosmith bright video, echosmith cool kids, echosmith new music video, echosmith new single, Echosmith Talking Dreams, echosmith tour dates, sydney sierota, Warner Bros. Records.